I am still not really reading. It is very depressing! I have only finished 2 books for the entire month of November. TWO! Hotel on the Corner of Bitter and Sweet by Jamie Ford - This is going to be a buddy read. Where I am not really reading, I figured I should start early in case it takes me forever to read it. 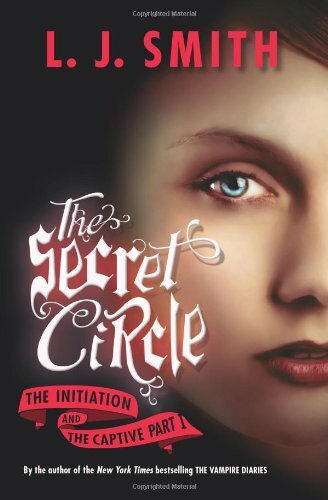 I have still just barely started it, but I have wanted to read it for a while. 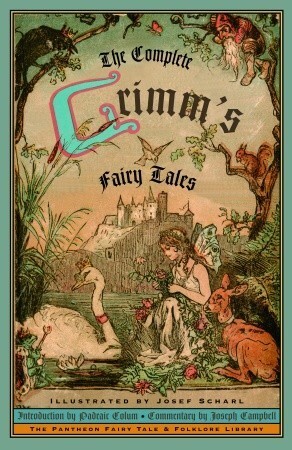 Grimms' Fairy Tales - This will be on here for a while. I am just reading 2 stories a week and then reviewing them for the Thursday's Tales. Some I have read before, but others if I read it was so long ago I will hardly remember them. So sorry to hear you are still not reading much. I hate it when that happens. Hope that changes for you soon. I was not aware of the Jasper Fforde book, so I'm glad you mentioned it. Also, what a great idea to read through Grimms a couple of tales a week. I've wanted to read them, but need to space them out. 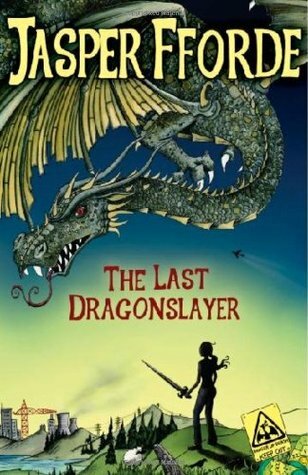 The Last Dragonslayer speeds up as it goes on. I read the beginning slowly and then rushed through the end. I think the second one in the series is coming out soon too! It's still early on in November, Im on my third book for the month myself. Enjoy your current reads. 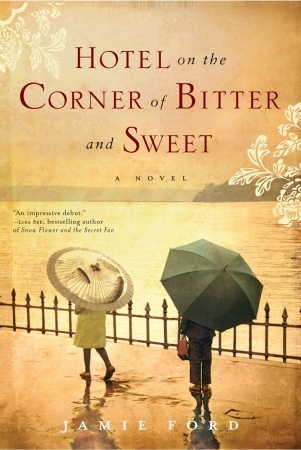 I have Hotel on the Corner of Bitter and Sweet on my TBR. I hear you about it being depressing when you know your reading pace has slowed down significantly. In September, I only read ONE book. And, August, I complete ZERO books. I am beyond...for now, thank goodness. I hope your reading time picks up soon! And I'm very glad you're giving Hotel on the Corner of Bitter and Sweet a try - it was one of my favorites a couple years ago. You've read two more than me this month! I'm figuring Reamde is going to take me all freakin' month. I bought the Fforde book as soon as I saw it in the shops. Still haven't read it. Come to think of it, I still haven't read Shades of Gray either. I thought you had already read the Jamie Ford book. **Terri: Yeah, I hate reading slumps. There are so many books I really want to read! I only heard of the Jasper Fforde book in the last couple weeks. It's a lot of fun! I really need to get back to it! **Cath: I know... Still... No reading means the pile tends to get out of control! **ibeeeg: Yay for being beyond! I hope it keeps up! **Carrie: I really need to get back to the Corner of Bitter and Sweet. I started it, but then I just didn't go back to it. I am glad you enjoyed it.